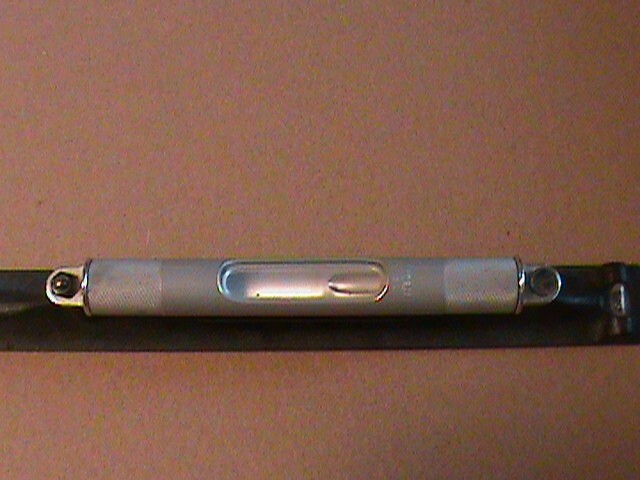 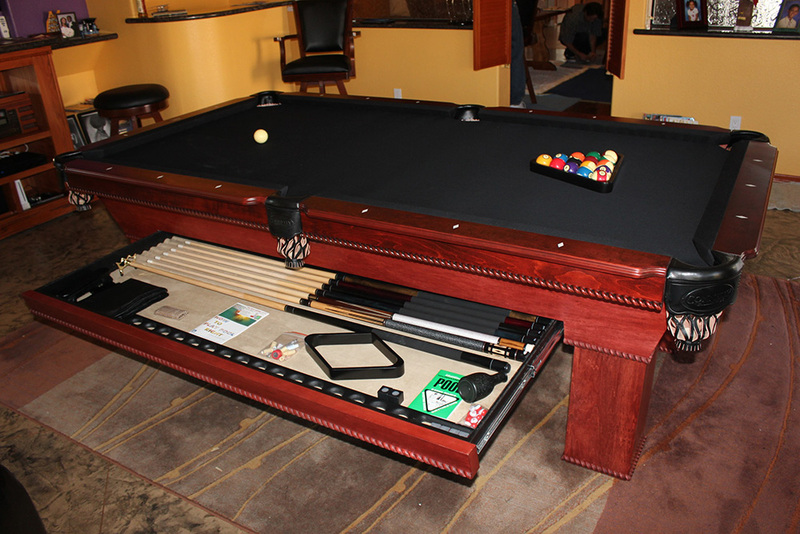 What’s the Best Size Pool Cue? 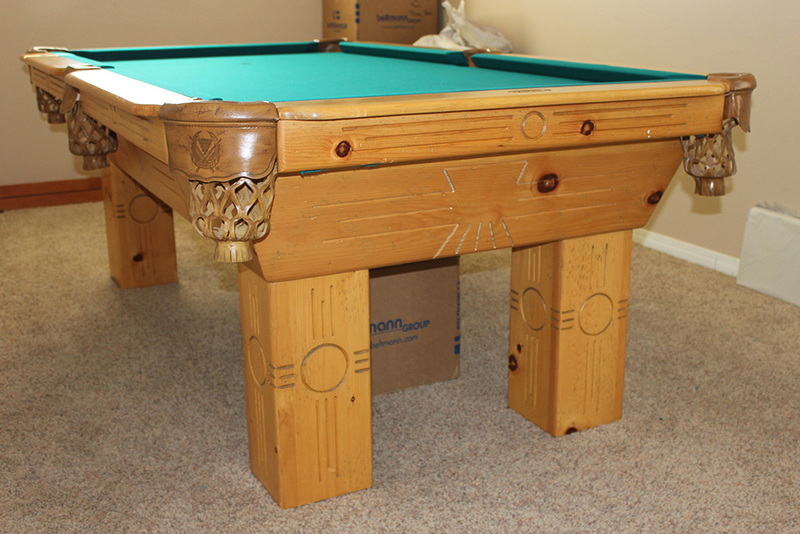 Was Your Pool Table Mechanic On The Level? 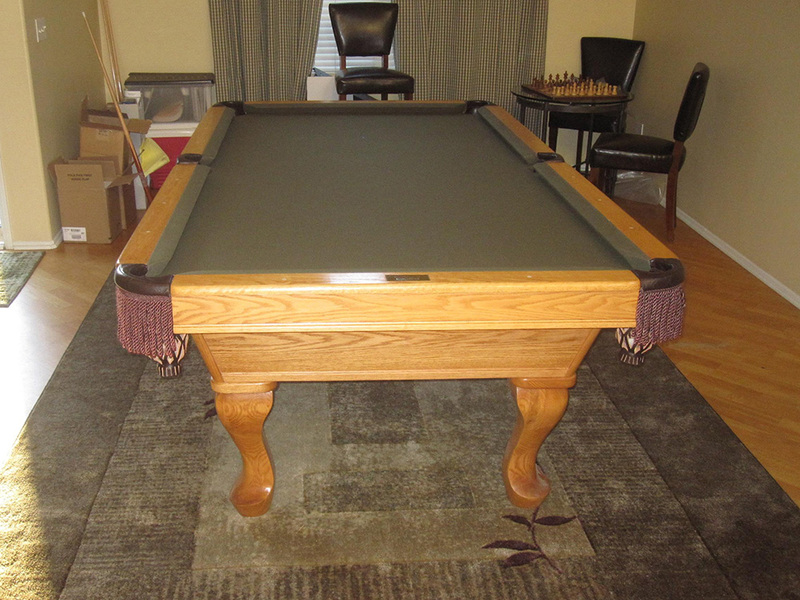 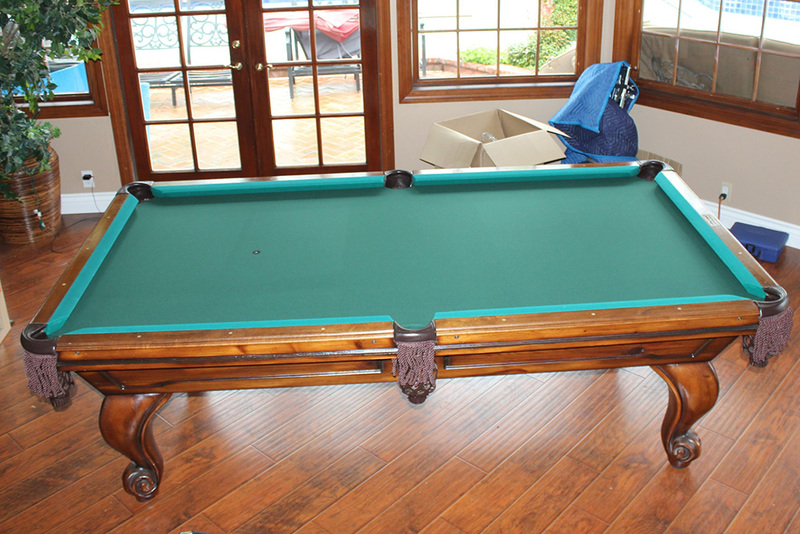 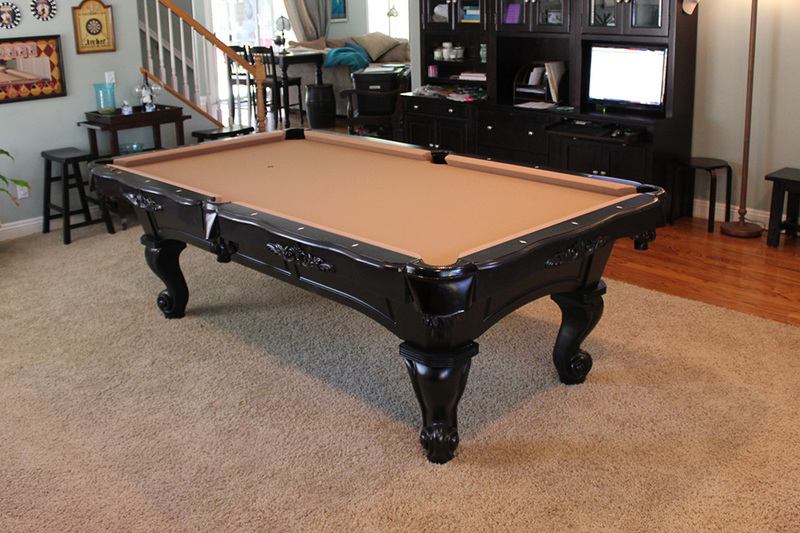 Should I Buy a New or Used Pool Table? 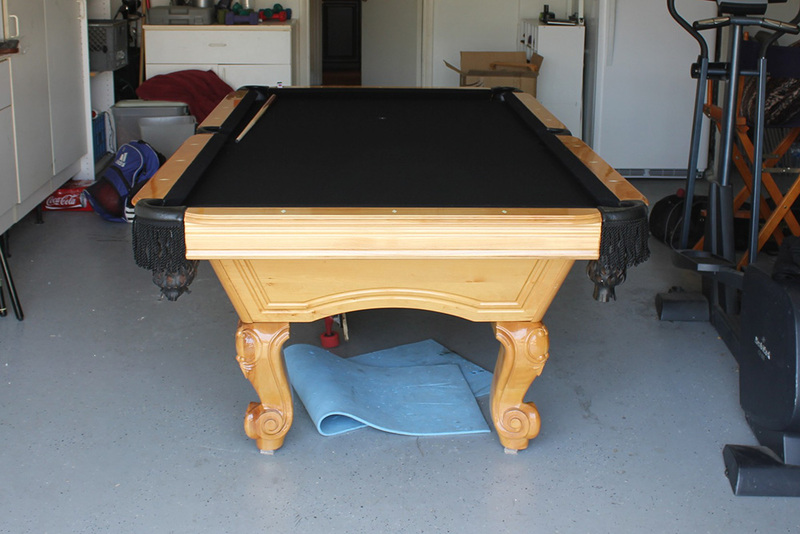 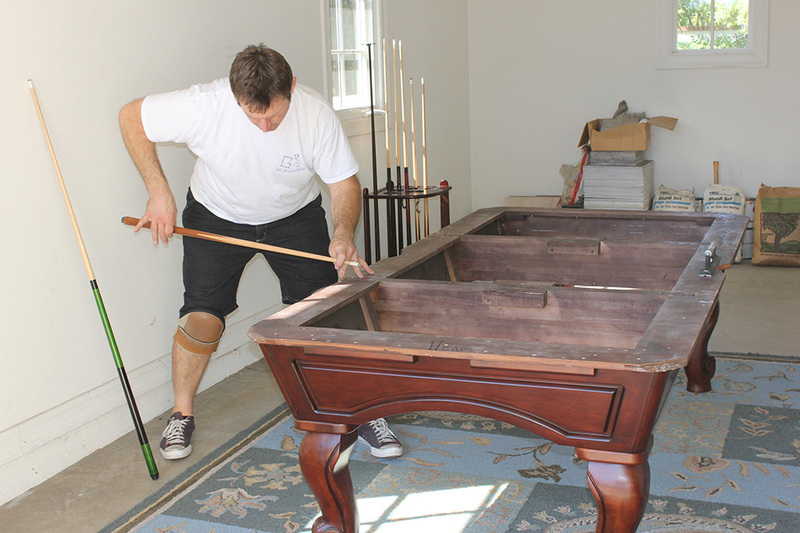 Can You Install a Pool Table in a Garage?